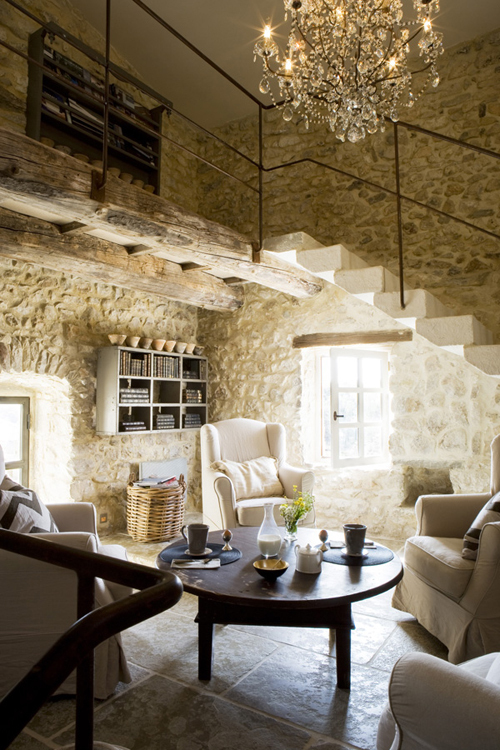 This beautiful Mas (a country house or farm in the South of France, usually made of stone) is located in Uzès, right in the heart of the Provence. 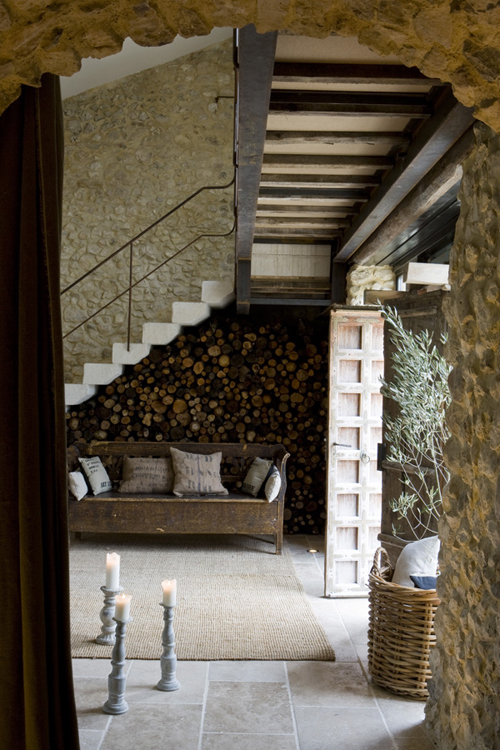 The house is beautifully renovated and decorated with materials such as wood, stone and metal. I think this is a perfect combination of modern elements and traditional features. 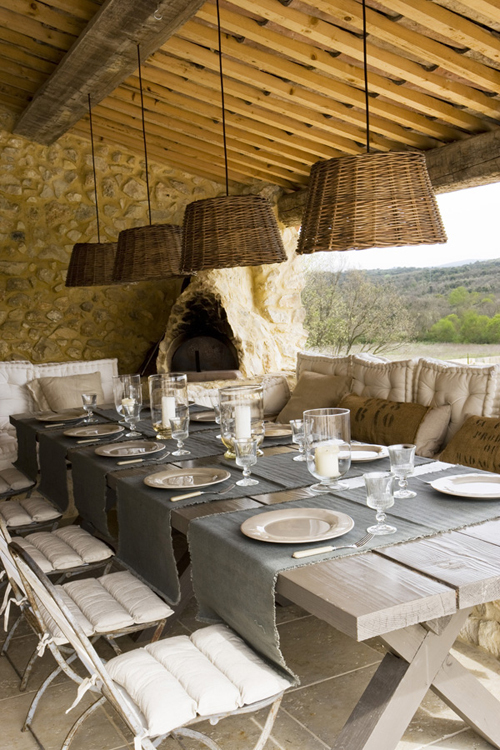 Stunning, a perfect mix of rustic, modern and elegant!